Supamerc is your number 1 choice for unbeatable finance for your next vehicle purchase. Your satisfaction is paramount to our success, that’s why we are totally committed to providing you a great range of options for your vehicle finance. 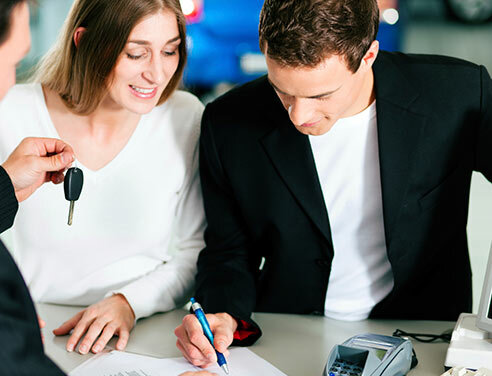 Partnering with Approved Car Loans, we can offer your fast approval at a rate that beats the banks. Simply click the "Apply" button below to get the process started.